Every day about one quarter of all Australians suffer from financial stress. 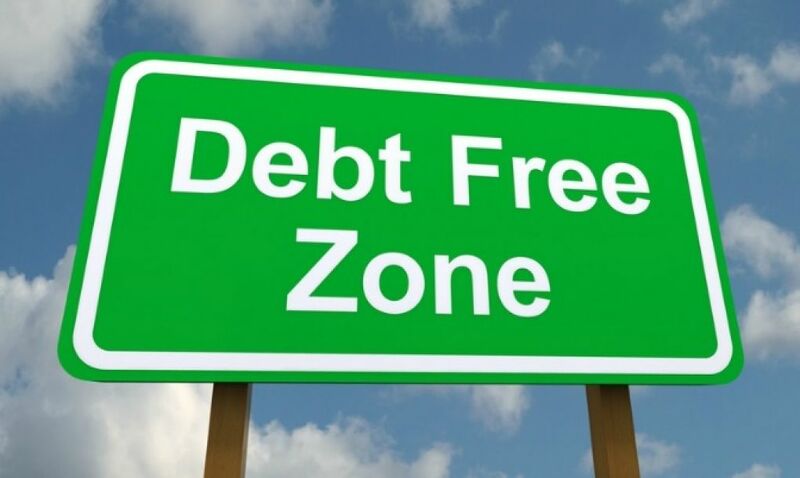 That stress, caused by overwhelming debt can lead to insomnia, irritability and serious health problems. Not to mention the hours worrying about how you’re ever going to afford to retire. The great news is, we can help. And I want to share with you how we have helped one such Aussie couple get on top of their mortgage and start planning for their financial security through our ground-breaking Mortgage Reduction Program. The greatest part of my job is being able to calm people like Susan and honestly tell them we can help. A large mortgage does not mean you will never have financial security. But, it does mean you need to take some practical steps to get your finances under control. Firstly, we mapped out how our program could help them, even with their moderate income. We showed them all the various components of our Mortgage Reduction Program and the effect those components would have on their day-to-day lives. We then showed them the projected benefits they could expect if they followed this program. Both Susan and Mark felt confident that the program would prove only positive for their lives, and the benefits were well above their expectations, so they signed up on the spot. We mapped a realistic plan for Susan and Mark that meant they didn’t have to eat meals from a can or cancel their Netflix subscription (something Mark said he couldn’t live without). We consolidated their debt, reduced their interest rate and changed their approach to spending. They were pretty surprised at how much our changes could impact the life of their loan and they felt that finally they might have a chance to beat the banks. They were determined to follow all our advice and were happy to report in once a month to make sure they stayed on track. They left the office feeling a lot less stressed and were confident they’d sleep well that night for the first time since having the kids. I am thrilled to share that Susan and Mark have achieved a pretty incredible turnaround. In less than four months they reduced their home loan by $48,000 which means they are on track to becoming mortgage free in only seven years. Both of them are sleeping better as they no longer worry about their financial future. They are even thinking about buying an investment property next year because they know they’ll be able to afford it. While Susan and Mark are a lovely couple, they wouldn’t consider themselves extraordinary. They just followed the proven and practical strategies offered through our Mortgage Reduction Program and they are so happy they joined. Susan wanted to offer some advice for people in a similar situation. I don’t think money is the root of all evil, but debt can be a killer. I think Susan has taken such a positive move and I’m so happy we were able to help her and her family. We’re here to help you too. If you have about 20% of equity in your mortgage and you want to reduce it quickly to gain your financial independence, contact us and we’ll be happy to help get you on the road to financial security. Like many Australians, you probably want to live well in your retirement and have a choice about when you can afford to retire. You have worked hard, and you deserve it. Contact Sally-Ann and the PWF team here. Question: Is simply saving money good enough for retirement? Challenger’s chairman of retirement income, Jeremy Cooper, suggested that if a $1Million nest egg was used to buy a lifetime of income using current interest rates, you would roughly make $648.50 a week, which isn’t that much different from a government pension. So if you are thinking that having half a million or even a million dollars in superannuation will be enough to make you comfortable in retirement, better think again. When we think of money, we think of something that’s tangible. For instance, most people think like this: ‘if I have X amount of dollars, I can do this, this and this’. The greater ‘X’ is, the more you think you can do. For some reason, most people think that $1 Million is a lot to be able to do all the things you want. Unfortunately, that is just a tired old perception on money. Don’t get me wrong. $1 Million is a lot of cash on its own. However, it isn’t ‘a lot’ in terms of lasting you your retirement (assuming you’re relying solely on it for daily living). The truth is that money is really just a concept. It is a way of measuring value (of a product or service). When we hand out cash, we are handing out notes that represent a certain value. This value isn’t set in stone. It is affected based on economic trends. In other words, what you think is a lot now may not be in 15, 20 or 30 years time. This is the problem we have with inflation. We may open up a savings account for retirement now, which guarantees X amount of dollars when we retire. The estimates you see today look good. But as the years roll by and cost of living increases, the less valuable that savings account feels. Wealth creation is more than just being prudent with your spending and developing a habit of saving money. 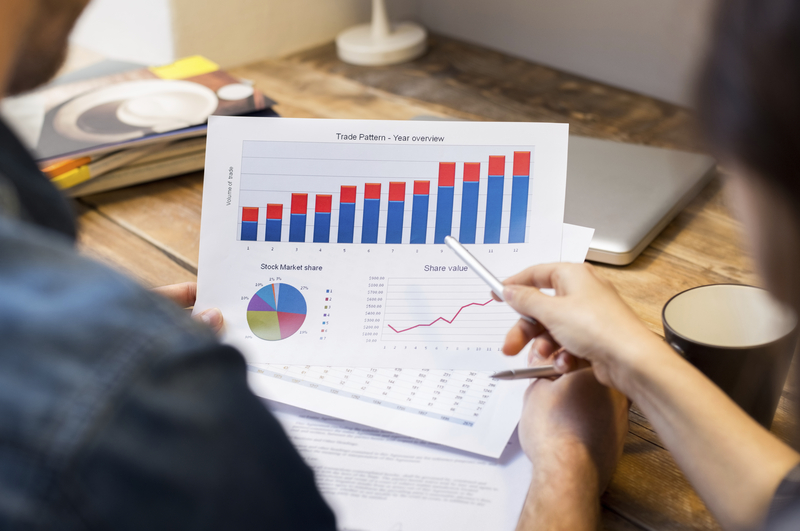 Relying solely on savings is a risky proposition if you want to be comfortable in retirement because it is hard to outrun inflation by just saving a portion of your income time and time again. This is the reason why you need a wealth creation strategy. It is funny (or should I say tragic) that schools don’t really teach about personal finance. By the time we graduate, most people have no idea on how to build a wealth creation strategy for their retirement. We develop an employment mindset and hope that we’ll be able to save enough when we choose to retire. Very few are equipped with the knowledge to prepare for the future after graduation, so much that young people have become skeptical of whether they will ever be able to afford their own home. Building a sufficient wealth creation strategy is an important skill and it is something people must be willing to learn and apply for themselves. Otherwise, life will be a constant struggle at the hands of inflation.